This is a brilliant idea. I never thought of putting salad in a jar and I love jars and use them for everything. 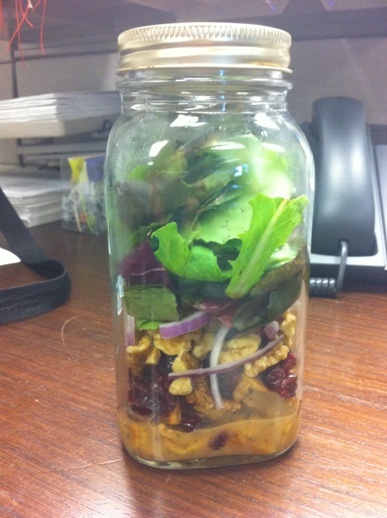 In my jar I have balsalmic dressing, seitan strips, dried cranberries, chopped walnuts, red onions and a greens mix. Click over to Julia’s blog to find out the most important part of making salad in a jar (scroll down it’s towards the bottom). 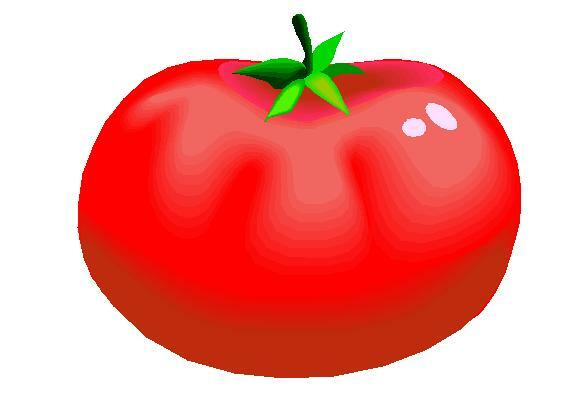 It will allow you to make several of these salads in advance so you have them ready to go in your fridge. Yes it is completely brilliant. I love this idea.